WESTPORT, Conn. -- When the town sponsored a student essay contest on the topic of white privilege, it was intended to provoke discussion in this wealthy, overwhelmingly white community on Connecticut’s Gold Coast. It did -- along with no small amount of outrage. 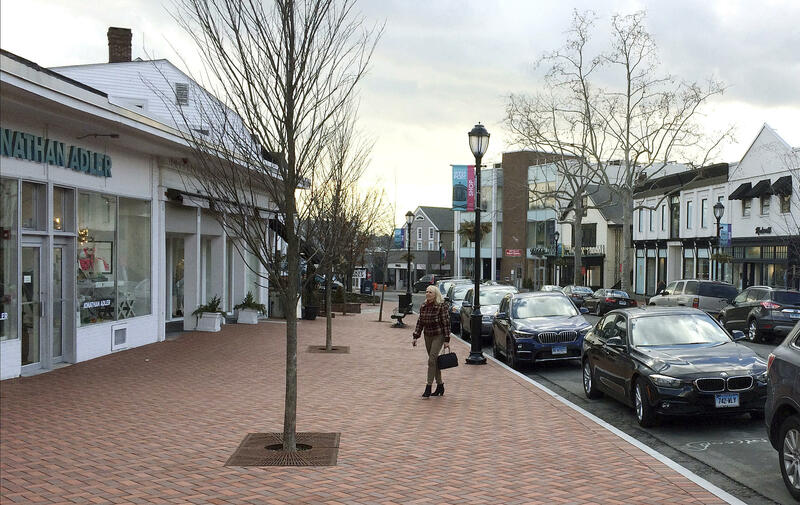 Like other New York City suburbs on the Connecticut shoreline, Westport ranks among the country’s wealthiest places. Its median family income tops $150,000, and it is home to the world’s largest hedge fund, Bridgewater Associates. As of the 2010 census, its 26,000 residents were 93 percent white. The diversity council, TEAM Westport, was created more than a decade ago to increase diversity and make the town more welcoming. The winner of the annual contest’s $1,000 top prize will be announced April 3. The essay questions are developed by a committee and approved by Staples faculty members. Some parents welcomed the discussion stirred by this year’s question as a reminder for local teens that not all places are as affluent and homogeneous as Westport. “I like the idea to get it out there so kids can talk about it and embrace it,” said Bert Dovo, a white father of two who are now in college. Janet Samuels, 60, said her children are now grown but she believes it is the role of parents to teach what privilege is.